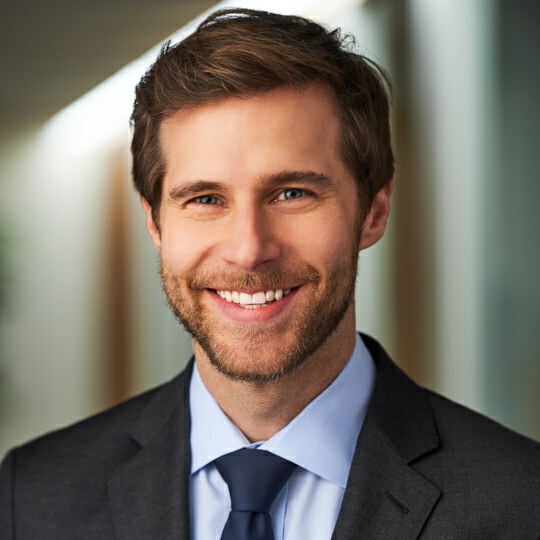 Aaron Goldman is a Managing Director and Co-Head of General Atlantic’s Financial Services sector with a particular focus on investments in financial technology. Prior to joining General Atlantic in 2006, Aaron was part of the growth equity arm of the Fremont Group in San Francisco where he made several investments in the Internet, communications, and healthcare sectors. While at the Fremont Group, he served as President and Chief Financial Officer of LPL Technologies, a growth stage company focused on the early diagnosis of ovarian cancer. Prior to that, Aaron was an Analyst in Donaldson, Lufkin and Jenrette’s Leveraged Finance group.